While our region is known for beautiful beaches, we is also known worldwide for our museums. The Saint Petersburg region is home to several glass museums, the Dali Museum, and the Florida Holocaust Museum. There are also art classes available throughout the year through the Morean Arts Center. 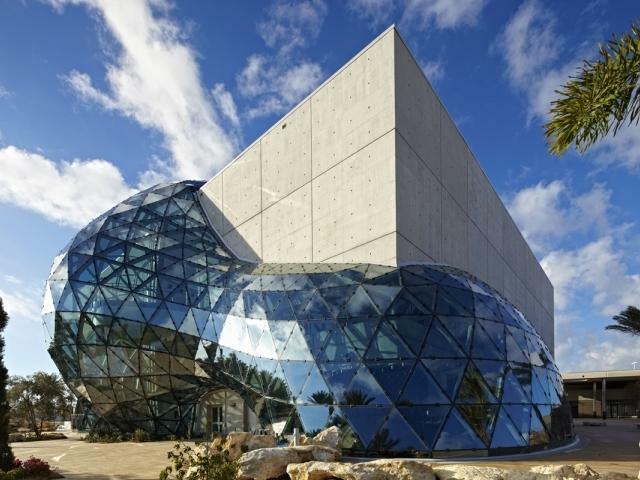 The Salvador Dalí Museum is dedicated to the works of Salvador Dalí. It houses the largest collection of Dalí’s works outside Europe. 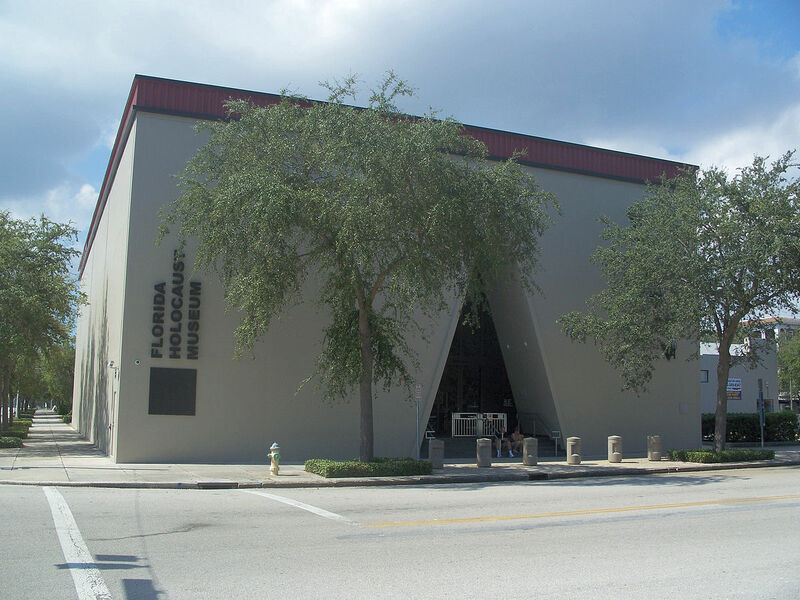 The Museum features a permanent exhibition of one-of-a-kind artifacts from the Holocaust, and traveling exhibitions of art and history. 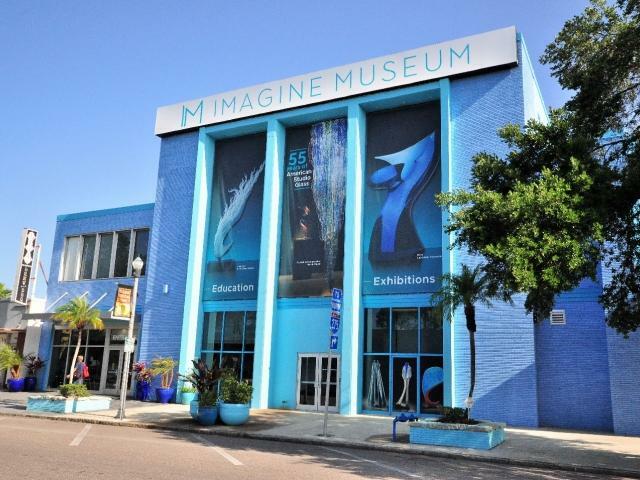 The Imagine Museum’s Collection takes you from the beginnings of the Studio Glass Movement in the early 1960s through to what is currently happening today in the glass medium. 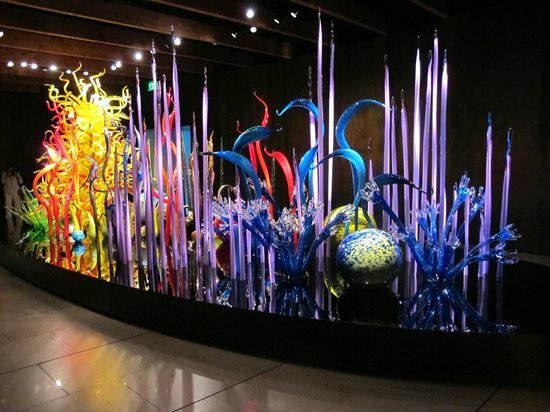 Unique sculptures by legendary glass artist Dale Chihuly, plus glass-blowing demonstrations. Exhibits spanning 4,000 years, including African art, European paintings & American photography. 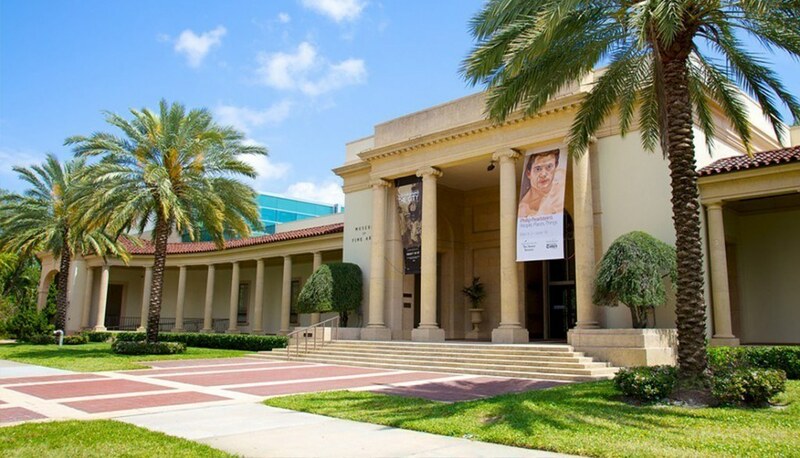 To see a preview of St Petersburg’s Area Museums, click here.